Thirty-two employees, who have contributed a grand total of 724 years of service to Burnsville-Eagan-Savage School District 191, have already retired during the current school year or will retire in June. "Many thanks to these employees for their dedication to the students and families of our school district," said Chair Abigail Alt, speaking on behalf of the District 191 Board of Education. "We wish them all the best as they begin this next stage of their lives." 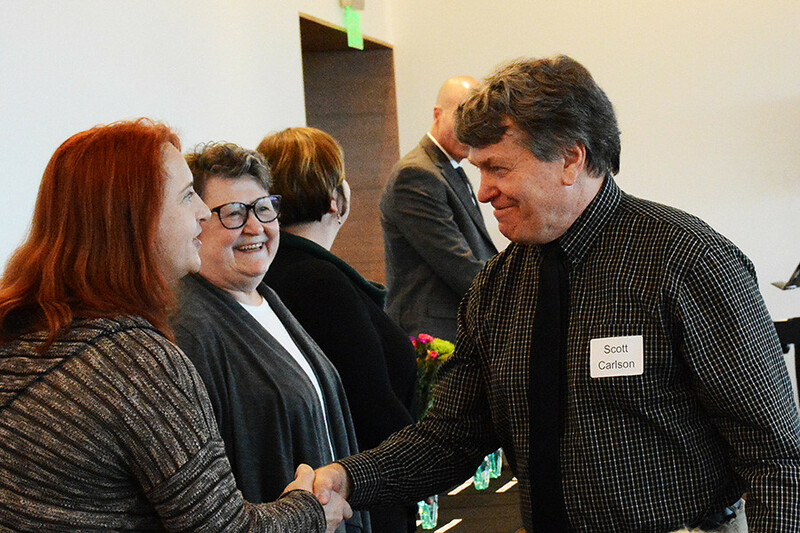 Retirees were honored at a reception on Monday, May 1 at the Ames Center in Burnsville.